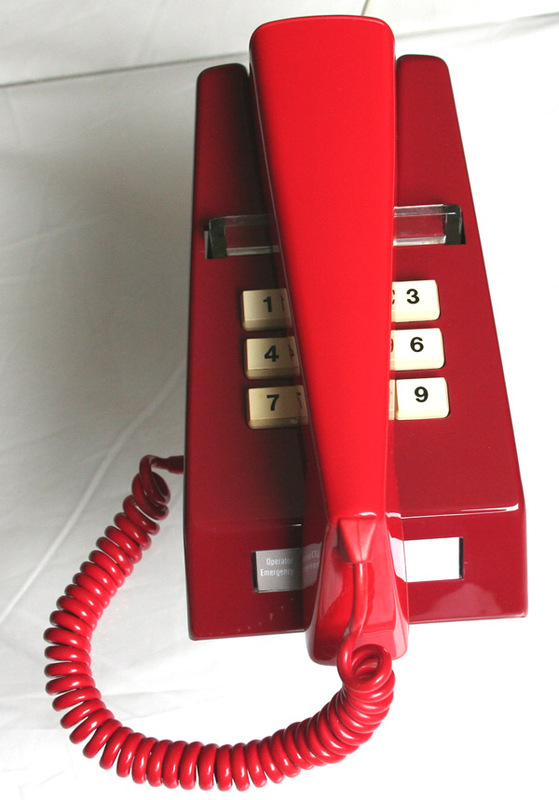 This is wonderful 10 button Snowdon Trimphone in two tone red. 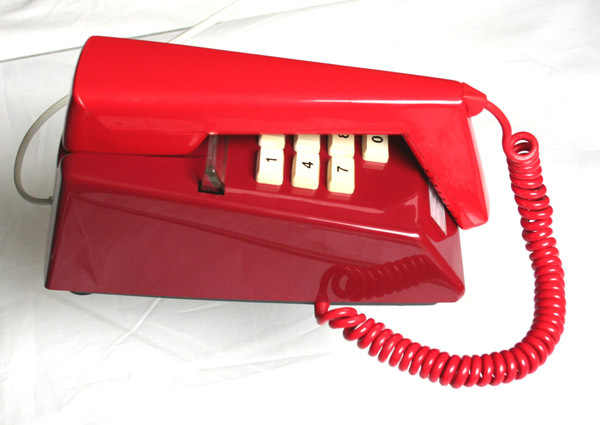 This is a very sought after colour and is in un-faded or damaged condition. It has been stripped down and rebuilt after all the parts were cleaned and polished. 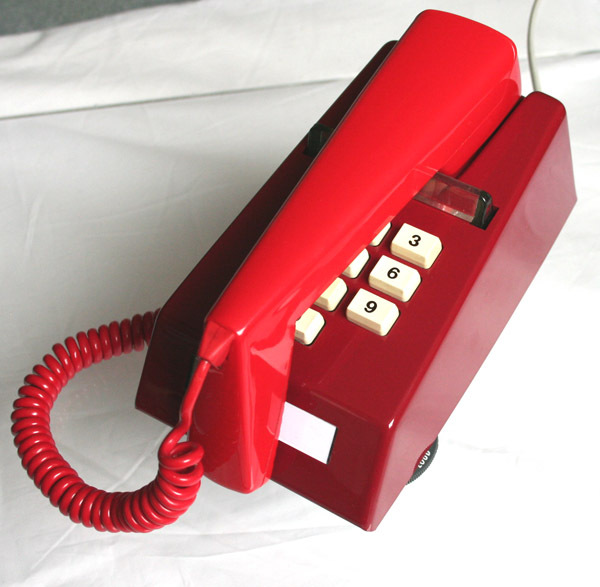 It has an electronic microphone fitted for perfect modern use. It has the original long curly grey line in and is ready to plug in and go.